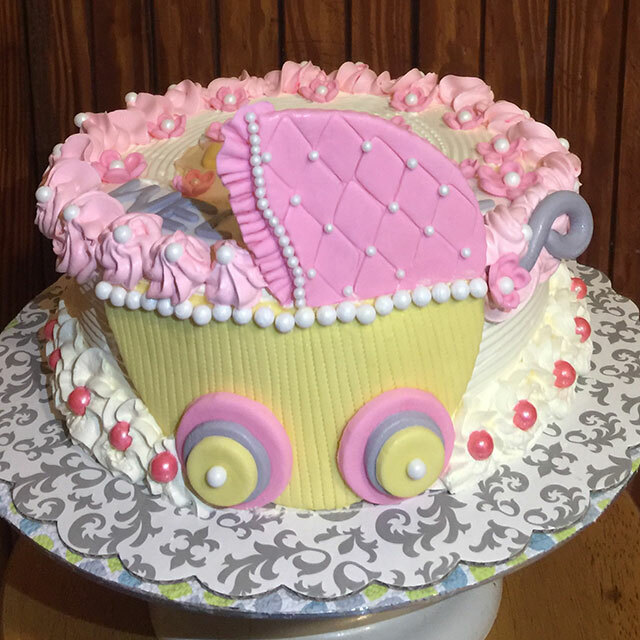 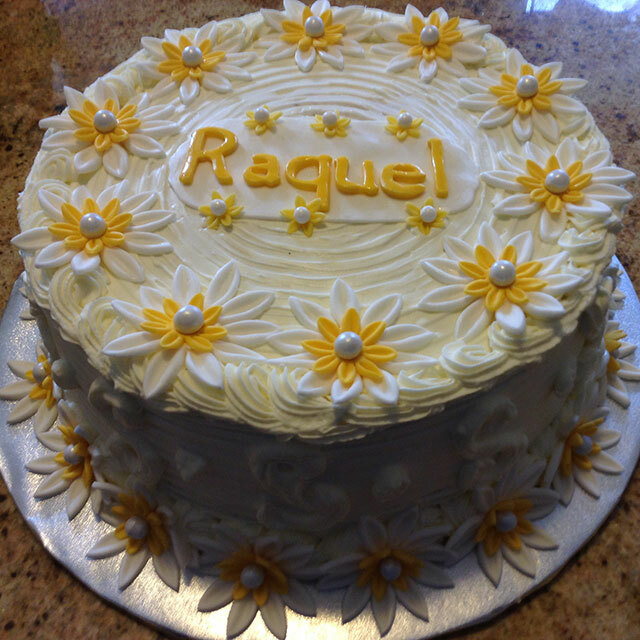 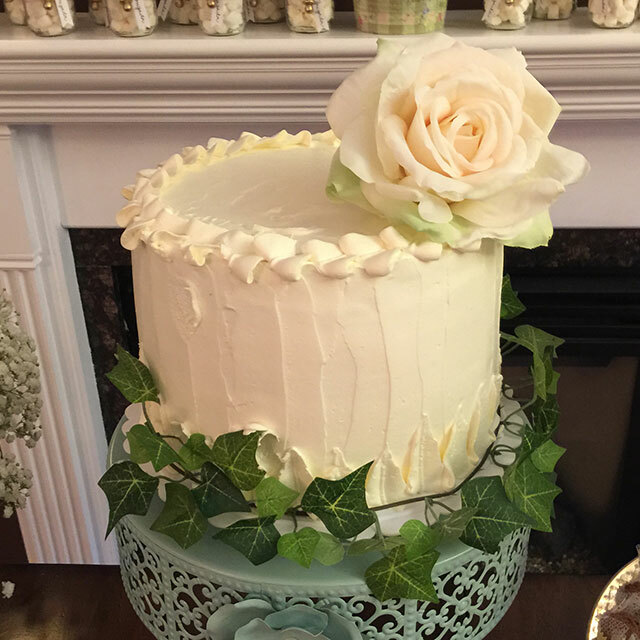 We use the best ingredients and spend the time necessary to make every single cake look awesome and delicious! 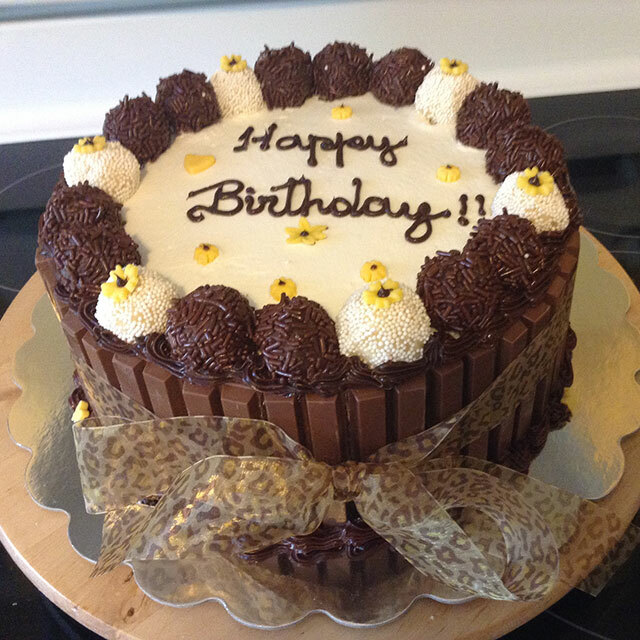 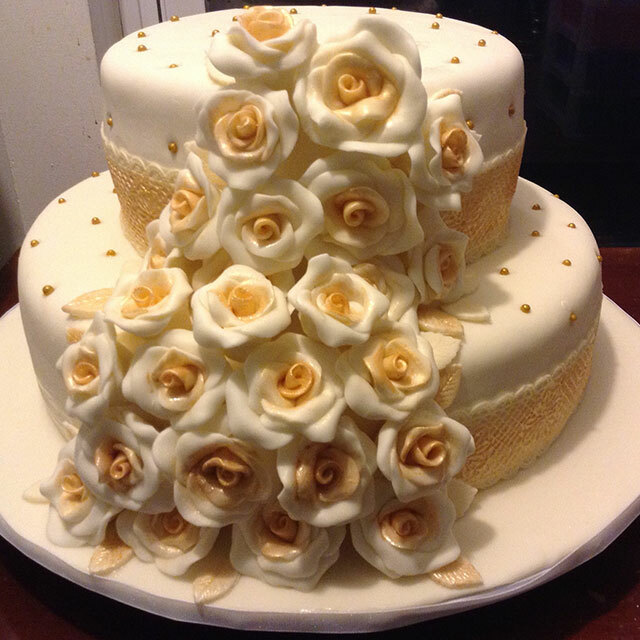 All cakes are 100% hand crafted and made to order, using the finest ingredients – this is our standard of excellence. 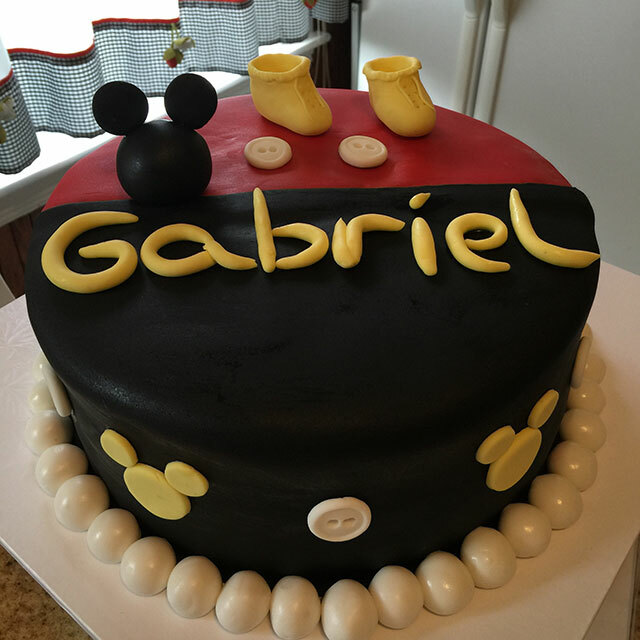 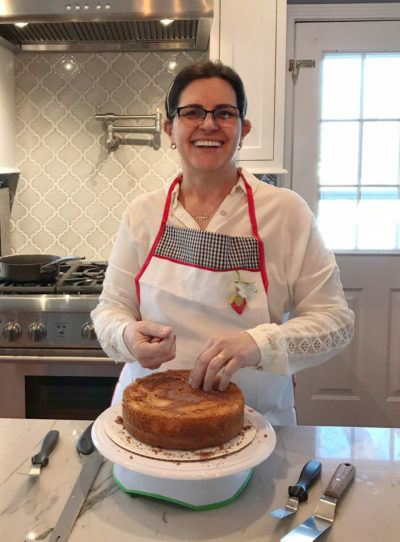 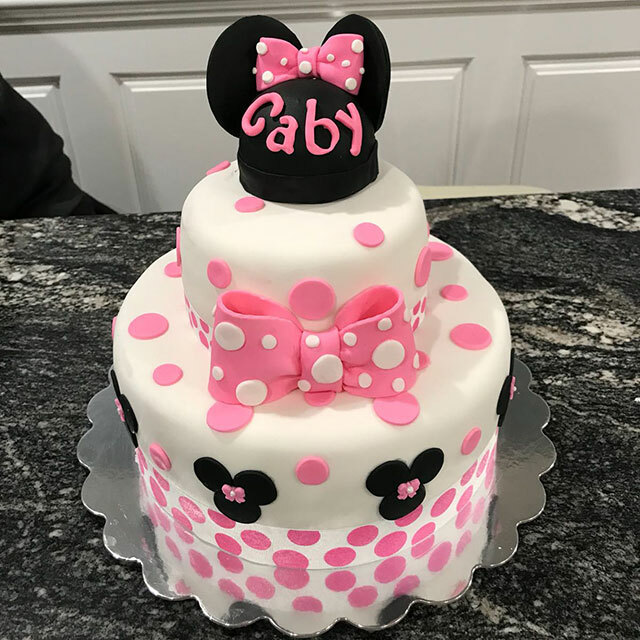 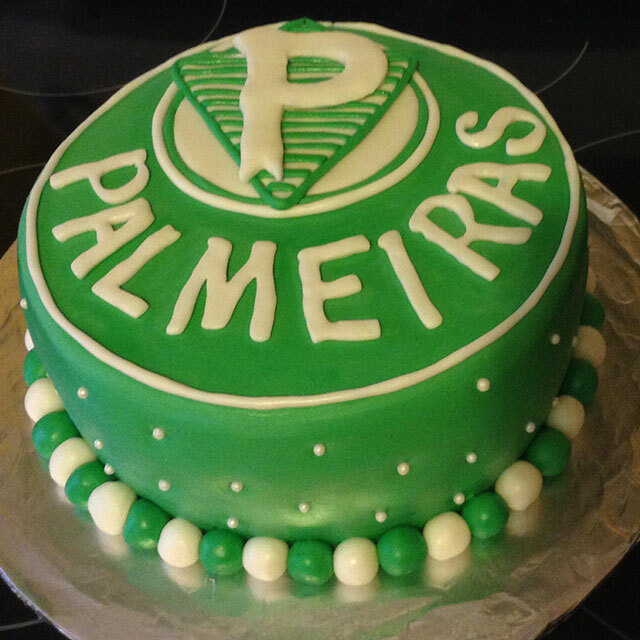 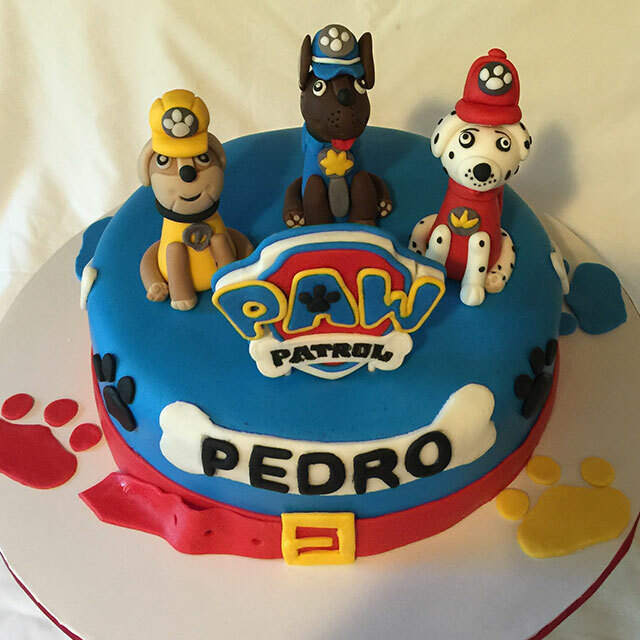 Whether your celebration is a birthday, graduation, wedding, holiday, and so many other special occasions… Márcia will be personally involved in each cake preparation. 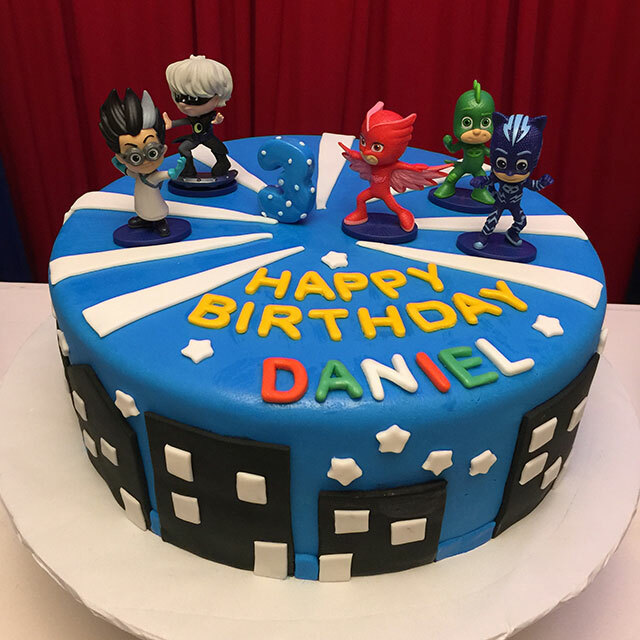 More than cakes, we make your celebration day great!